 The Cathedral School is able to assist promising indigenous students through scholarship programs offered by Cape York Leaders Program (CYLP) and Australian Indigenous Education Foundation (AIEF). Please see the Indigenous Scholarships page for further details. All scholarships are reviewed annually to ensure recipients continue to meet their obligations. The Principal may cancel any scholarship if conditions of the offer are not being met. For more information regarding scholarships offered by The Cathedral School, please contact the Registrar.